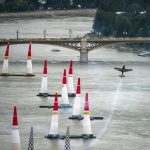 Following Budapest’s announcement that it wouldn’t be granting a permit to this year’s Red Bull Air Race, speculation and lobbying are underway and the search for a new location has begun. 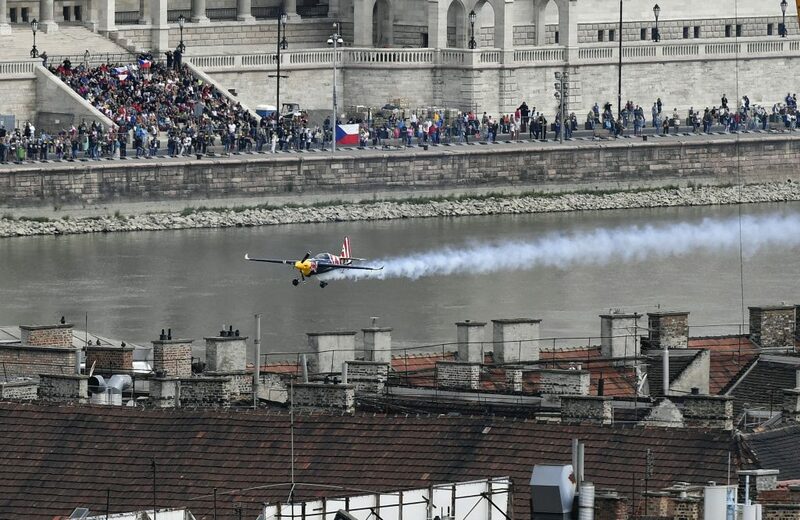 According to pro-govt Figyelő’s expert, Lake Velence might emerge the winner as it’s simple to reach from Budapest and its shores allow for easy viewing of the race. In addition, the airport the racers use may remain unchanged. Other potential locations include the Danube Bend or the Alföld region near Debrecen. 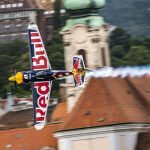 Zsolt Gyulai, the CEO of the event’s organizer, Hungaroring Zrt., told business daily Világgazdaság that they do not intend to cancel the race and have begun looking for a new venue in cooperation with Red Bull. Although selecting and preparing a new location is a tremendous job, it’s unlikely the event’s date will change since the race is part of the World Championship. Ticket sales for the competition are on hold at the moment; however, previously purchased tickets will retain their validity at the new location, Gyulai added.